ST. PETERSBURG, RUSSIA - JANUARY 2, 2016: Brothers Zapashny circus, "UFO. Alien Planet Circus" show in Saint Petersburg. Alien jugglers on segways juggle in the dark. hd00:12ST. PETERSBURG, RUSSIA - JANUARY 2, 2016: Brothers Zapashny circus, "UFO. Alien Planet Circus" show in Saint Petersburg. Alien jugglers on segways juggle in the dark. hd00:09ST. PETERSBURG, RUSSIA - JANUARY 2, 2016: Brothers Zapashny circus, "UFO. Alien Planet Circus" show in Saint Petersburg. 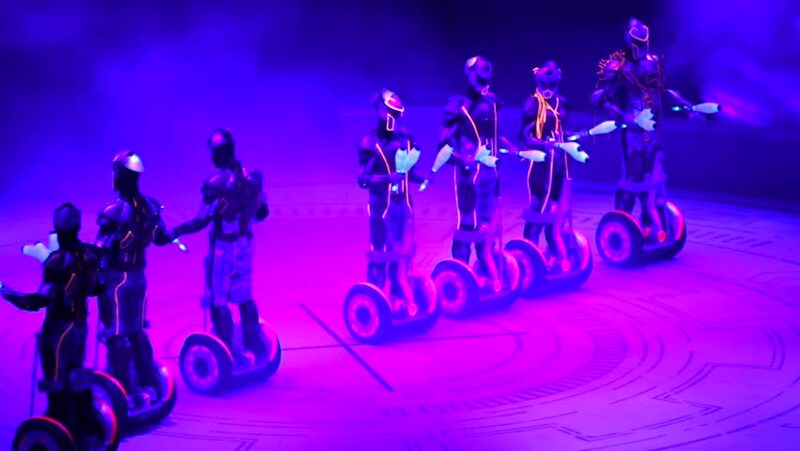 Alien jugglers drive on segways and juggle in the dark.